If you are reading this, we will probably not need to tell you how rapidly media and communication have changed all over the world in a few short years. The same is, of course, true for Hong Kong, a city which rarely is not cutting edge. But there is also still room for well-proven services. Obviously, the expatriate lifestyle in particular makes heavy use of modern communication – many expats only got their chance to spend time overseas thanks to the Internet. While in Hong Kong, one of the most modern minded places on earth, you will get to enjoy mobile networks and connections of the highest quality. 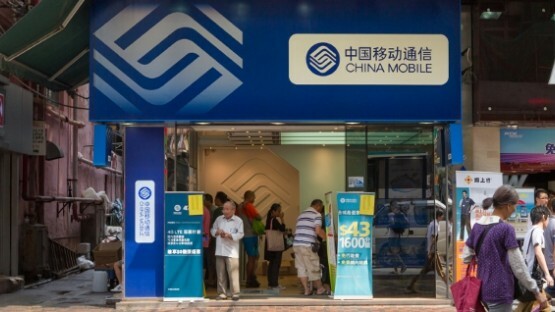 Seeing how irreplaceable mobile communication has become, it should not be much of a surprise to anyone that the market for cell phones and plans is very competitive in Hong Kong. You have several high-quality providers to choose from – which one you pick will obviously depend on how frequently you use your phone, and what for. Take your time to shop around for the offer that caters to your needs the best. Staying informed about what is going on in the world is easy when you are an expat in Hong Kong. Every home is equipped with a radio and at least one TV. There are a number of overseas and Hong Kong TV channels available for free through terrestrial and satellite reception. While they certainly are not first priority right after you arrive in Hong Kong, cell phones are indispensible for a comfortable and successful life. If you have already shopped around for a Hong Kong cell phone provider that fits your needs, keep the following in mind when you sign a contract. 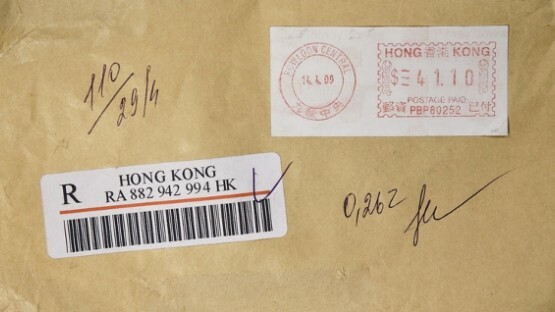 Sending and receiving mail via the Hongkong Post is absolutely unproblematic, no matter whether you want to surprise your loved ones with an old-fashioned letter or if you need reliable access to international mail services for your new Hong Kong-based business. The range of postal services available in Hong Kong is as broad and sophisticated as you might have expected, covering everything you are looking for in terms of mailing, and even go well beyond that. We highlight the most important services below. In 1882, the Oriental Telephone and Electric Company launched Hong Kong’s first public telephone service. Since then, Hong Kong’s telephone market has come a long way, with constant introductions of new services and providers and the full liberalization of the telecommunications market in 2000. 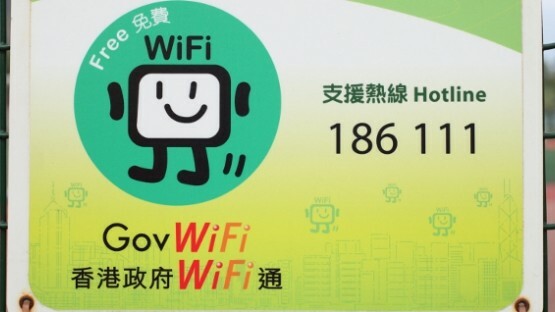 Hong Kong is extremely well connected: Internet access is available almost everywhere via WiFi or broadband. Additionally, many different companies which offer Internet access provide their customers with additional services, such as online TV or games. Amongst people in Hong Kong, mobile phones are incredibly popular. There are a variety of Hong Kong mobile phone service providers and rates for cell phones to choose from. In busy Hong Kong, mobile phones are the main method of communication – particularly in the business world. The same is also true for internet access – the market is competitive and connections are of world-class quality. Owners of smartphones, tablets and laptops will surely also enjoy the fact that the local government set up free Wifi spots to be found scattered all over the city, apart from those available in many, if not all, coffee shops or fast food restaurants, of course. 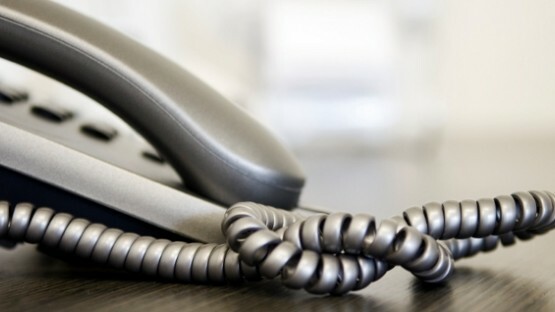 However, as much as mobile phones and the World Wide Web have profoundly revolutionized nearly every aspect of communication both for business and leisure, classical services such as “snail mail” landline telephones are still far from being obsolete. 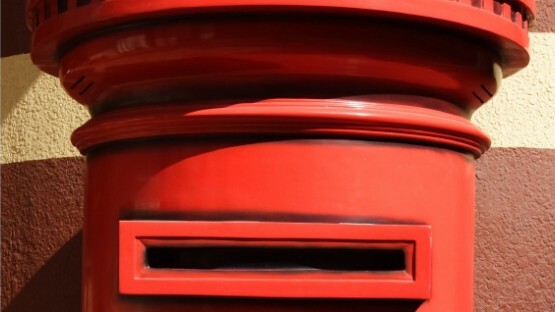 The Hong Kong Post provides reliable and affordable services for all things concerning mail and beyond, and fixed line telephones are included in most internet service packages. Even with its focus on modernity, Hong Kong obviously does not lack quality in tried and tested methods of communication. 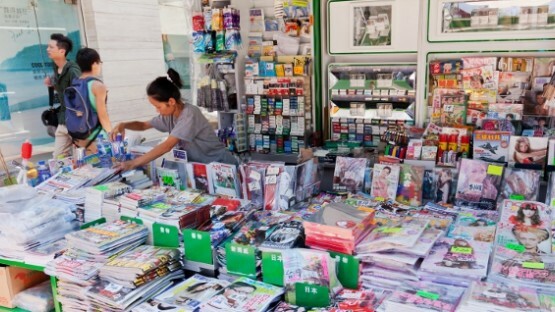 Print media has also been labeled as soon to be obsolete by many, but is very much alive and well in Hong Kong. Daily and weekly newspapers, magazines for every taste and interest, as well as free newspapers informing about events, nightlife, or dining: there is hardly anything you will not find here. If unwinding on the couch watching your favorite show on TV is part of your evening rituals, you need not fear missing out while on your expat assignment to Hong Kong. 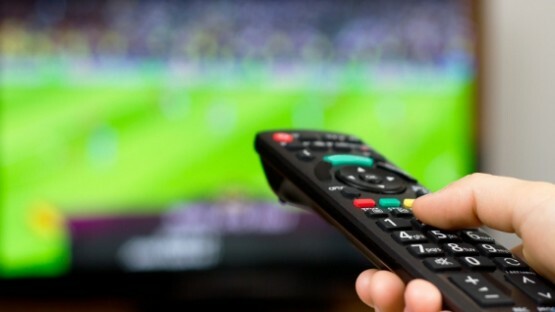 Apart from the national public TV broadcasters, some of which also offer English-language programming, there is a wealth of pay TV options sure to cater to every audience, from sports buffs to cineastes.